The Bible Talks (TBT) Public talks from the Bible. Come to Listen, Think, and Love. Wednesday 2-3pm. 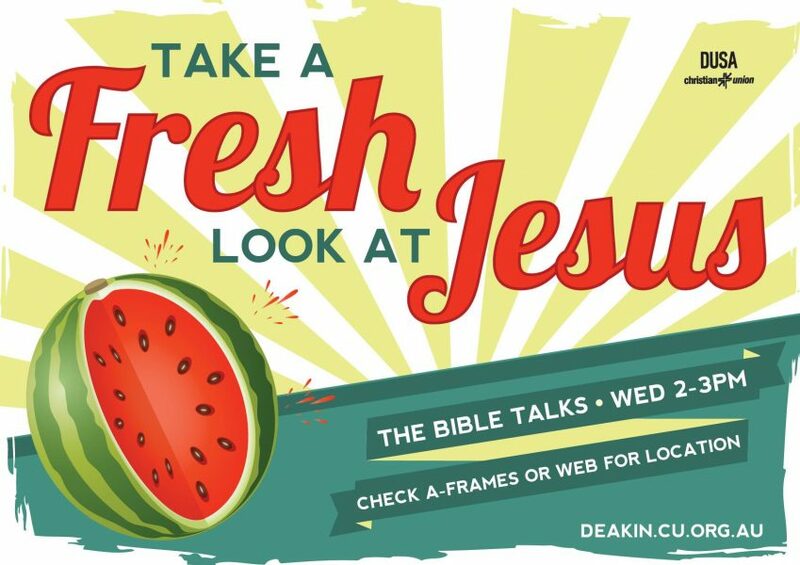 Come along if you are a Christian or simply just curious about Christianity to hear what the Bible has to say about us and the world we live in. We would love to see you there! Listen to previous talks here.